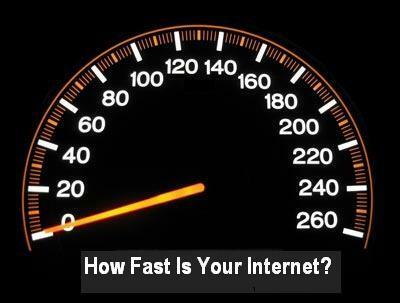 Want to boost your internet speed? Try Google Public DNS and enjoy faster web browsing. Google Public DNS is a free DNS resolution service that you can use as an alternate DNS lookup service to your current DNS provider.On the internet when we request for a website via the browser, request goes to the DNS server. DNS server translates the domain to IP address and request goes to the website server on that IP. The whole process takes time of few milliseconds depending on the ISPs DNS. By using Google Public DNS, you save few more milliseconds as the Google DNS is faster. For using Google Open DNS, you only need to configure your network settings to use the IP addresses 8.8.8.8 and 8.8.4.4 as your DNS servers. This also supports IPv6. 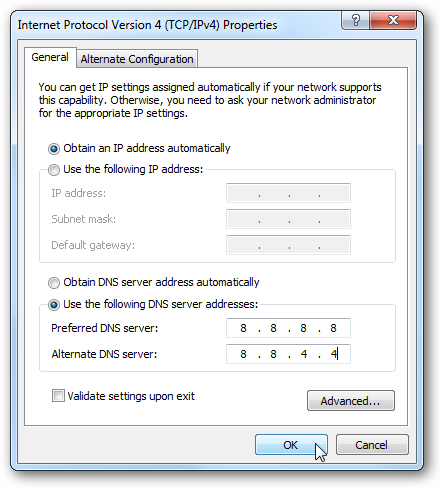 Go to the IP v4 properties and add following Ip address to DNS server address. You can also interchange these IP address. But never use same IP address. If you are using IPv6 then you should use IP v6 DNS server address. If you are now sure how to configure your computer to us Google Public DNS, you can read the detailed article on this configuration here. Read more about Google Public DNS here. 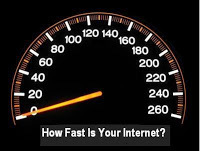 If your ISP provides you good service, you may note notice the difference because it could be of milliseconds. But, it is always faster. While browsing the web, it will load pages bit quicker. I added the screenshot for showing how to change it in Windows. Similarly, you can add this on Linux, Mac or other operating systems. In case of any problem, you can comment below.